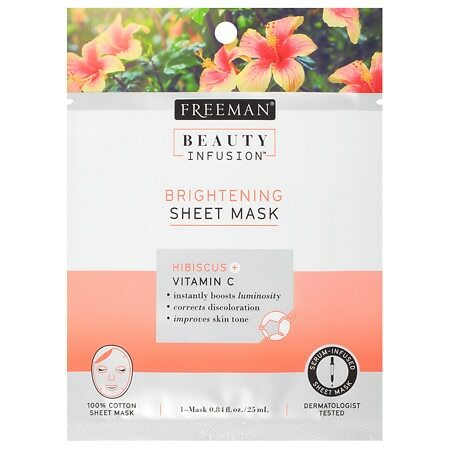 Beauty Infusion BRIGHTENING Hibiscus & Vitamin C Sheet Mask - 0.84 oz. 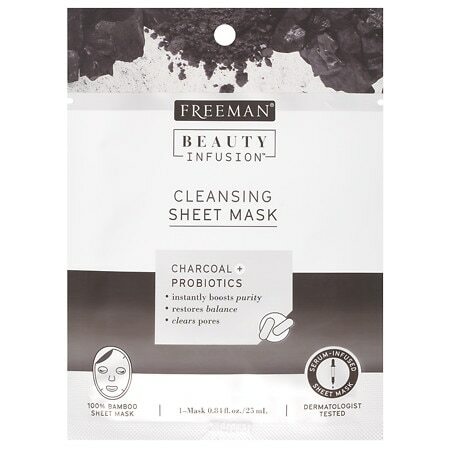 Beauty Infusion CLEANSING Charcoal & Probiotics Sheet Mask - 0.84 oz. 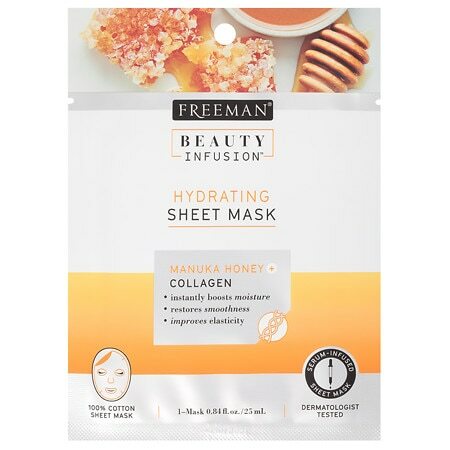 Beauty Infusion HYDRATING Manuka Honey & Collagen Sheet Mask - 0.84 oz. 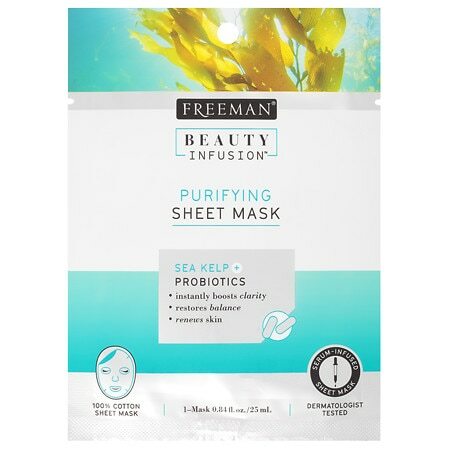 Beauty Infusion PURIFYING Sea Kelp & Probiotics Sheet Mask - 0.84 oz. 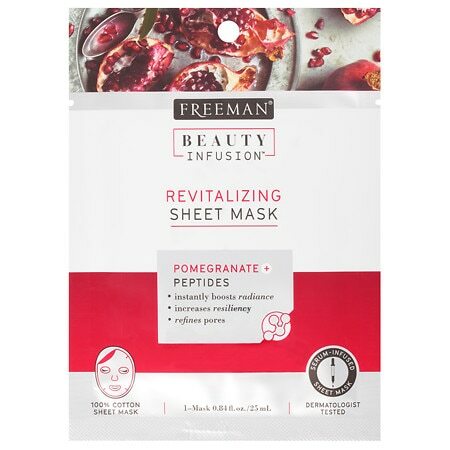 Beauty Infusion REVITALIZING Pomegranate & Peptides Sheet Mask - 0.84 oz.